Tran Tuong Nhu (known as Nhu) was the former Spokesperson for Jerry Brown when Mayor of the City of Oakland, California. Originally a member of the San Jose Mercury News Editorial Board, she was a columnist and a reporter for 16 years. Before writing for the Mercury-News, she was an editor at Lancaster-Miller Publishers and resettled Southeast Asia refugees in the Bay Area. She has served on the boards and raised money for non-profit organizations including: Global Exchange, KPFA, Berkeley Citizens Action, Asian Women United, the Mentoring Center, and International Children’s Fund. 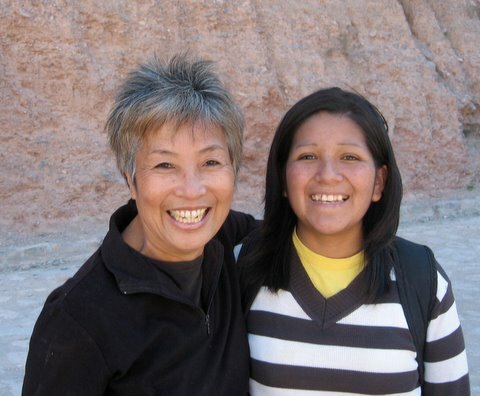 Nhu completed her undergraduate and graduate studies in Anthropology, Asian Studies and Journalism at the University of California at Berkeley. She lives in Berkeley California and, from 2004 to 2008, in Ha noi Viet Nam where she was a consultant to Atlantic Philanthropies and the Museum of Ethnology.